Who: The country's elite 2021 players. 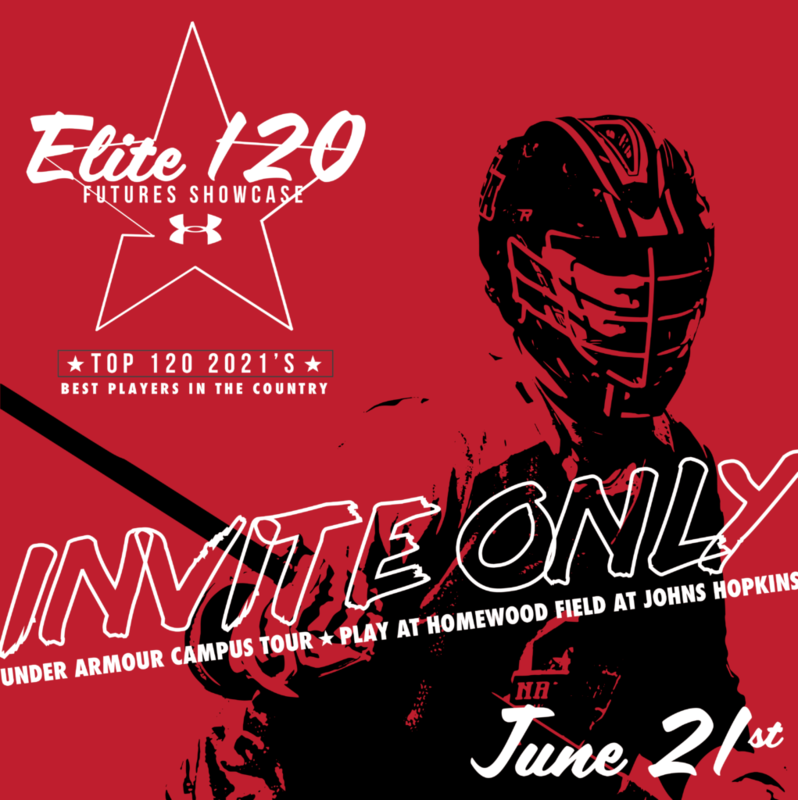 The nation's top 2021s will be invited to a one-day showcase held at Johns Hopkins' Homewood Field. 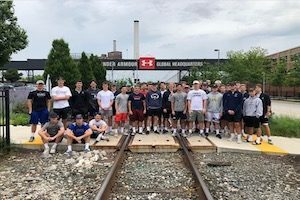 Players will also receive a tour of the Under Armour headquarters, where they'll get to meet with Under Armour representatives, tour the company and demo some of the latest gear. 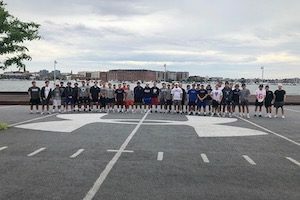 Later, they'll compete against each other in front of coaches from virtually every college in the country. 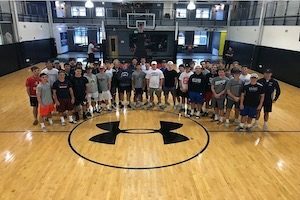 This is a unique, one-of-a-kind event reserved only for the very best 2021s in the country. All games are filmed in high definition by NextPro.